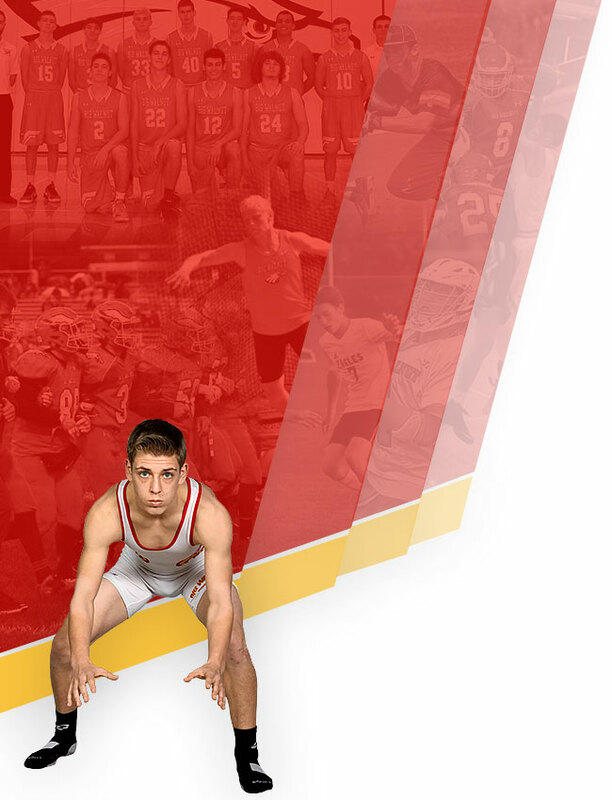 OBJECTIVE: to recognize outstanding commitment to Big Walnut Athletics. Good standing denotes compliance with any provisions of the BWHS Athletic Handbook. Sports season – Begins with the first day of practice and ends after the Sports Awards Banquet or final contest whichever is last. Participation in two (2) OHSAA sports in one season counts as one (1) sports season. The sport, with the exception of sideline cheer, must be sponsored by the OHSAA, the Big Walnut Board of Education and be able to earn a varsity letter. Members will be recognized at the spring sports banquet of their senior year. The criteria will be reviewed annually at the conclusion of the spring sports season. 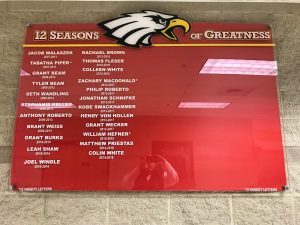 Athletes will have their names displayed on the 12 Season Greatness record board in addition to a trophy that be awarded at the Senior Awards Ceremony. 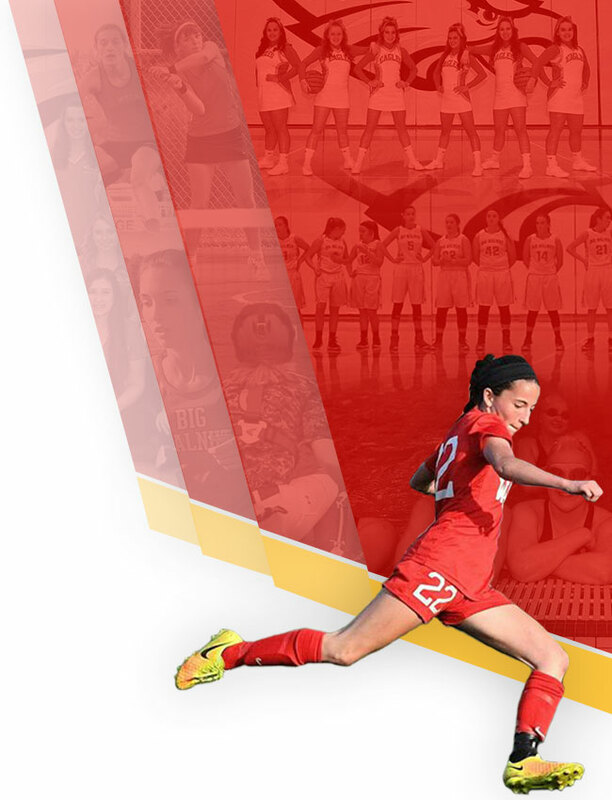 Athletes who earn a varsity letter in 12 seasons will receive a (*) next to their name.